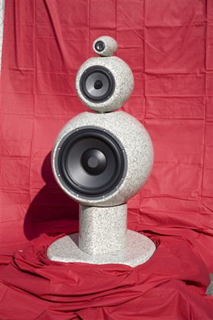 On Saturday June 14th 2008, Båsund Audio had world premiere on The Worlds first loudspeaker made entirely in stone. The Silencio trio. To read more about the loudspeaker and new items, navigate through the pages.